 Led by Becky Root, Root Coaching offers executive and leadership coaching for individuals and organizations looking to grow leadership competencies and improve their results. Becky has spent more than ten years working in the federal government. She has worked in a supervisory role over the past five years, managing individuals at all experience levels and leading large work units through periods of crisis and transition. Becky graduated from George Mason University’s executive coaching program in June 2017. She received her master’s degree from Virginia Polytechnic Institute and State University in 2010, and her bachelor’s degree from Salisbury University in Maryland in 2002. Becky is passionate about working with individuals and groups to help them to unlock their potential and improve their performance, and to foster greater collaboration and efficiency. “Becky was incredibly patient and non-judgmental, both attributes that I would think are essential for effective coaches. I have continued to have her voice in my head and that’s been helpful when I’ve needed to take a breath and work to fix the issues, rather than just let them crowd my thinking.” Jean F.
“My coaching experience was wonderful. Becky did a great job to focus on my challenges and ask tough, but thought-provoking questions to get me closer to achieving my goals. Becky excelled at creating a safe, trusting, and hospitable environment. I will definitely recommend her to others seeking coaching.” Brittney M.
Maximizing key personnel and organizational strengths. Coaching is a series of meetings where you are the topic and you set the agenda. Coaches relate to their clients as a partner, not as an expert, authority, or healer. Together with your coach, you choose the format, focus, and desired outcomes for your work. Unlike therapy, which goes into depth about various issues and usually deals with the past, and consulting which generally results in providing the client with answers, coaching is more action-oriented and focuses primarily on the present and future. Coaches enable clients to determine their own “answers” through the work completed in the coaching partnership. You may choose to meet with me by phone or in person. Your sessions may be in your office, in a conference room, or at an offsite location. All of these options work well, but it is important to have a time and place that is free of interruptions and where you can focus on just you. During our first meeting we will spend time getting to know one another and defining your goals and criteria that you will use to measure the success of your coaching engagement. Coaching sessions typically last 60-90 minutes. New clients must sign up for six to eight sessions, ideally to be held every other week. Discounts will be applied for phone sessions with the first session in person if possible. Group sessions are also available. Please contact me for details on coaching session pricing, and coaching package options. What are my top business priorities or leadership development objectives? How am I supporting my business/agency’s top priorities and change initiatives? Are there any beliefs or assumptions that either support or inhibit my effectiveness? What am I concerned about? How do I show/cope with stress/anxiety? What feedback have I received? What do I want to do with that information? What skills/knowledge/habits/behaviors do I want to develop? Who will be impacted? How will this impact the organization? What action will I take to achieve a desired goal/result? How will I know that the goal has been achieved? I am ready to make a commitment of time and energy to my leadership development. I am willing to participate in an honest self-appraisal. I am interested in coaching services because I want to improve, not because someone else wants me to change. I am willing and able to devote the necessary time and effort to work with a coach over a period of several months. I am willing to explore my leadership successes and challenges to develop ways to improve my performance. or contact us through the contact button!